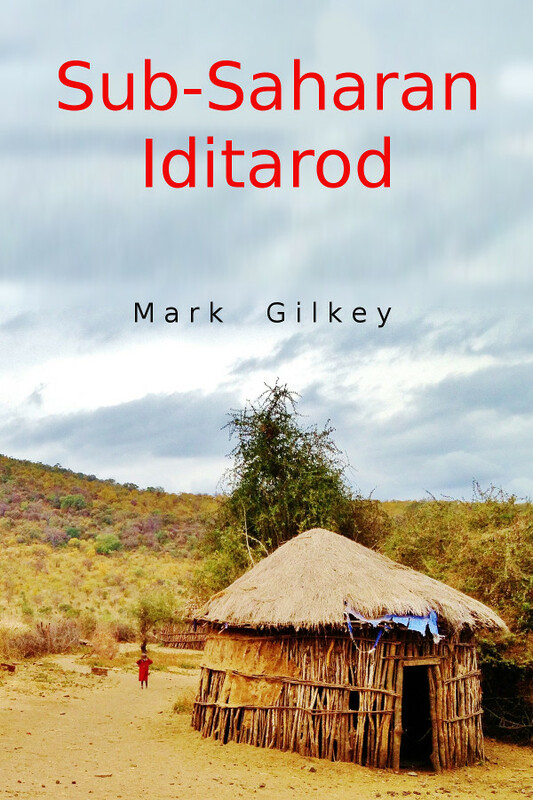 Sub-Saharan Iditarod will be available as a free download this Friday and Saturday, June 3rd and 4th. Last chance! After June 4th the price will remain at $2.99, so get it now while it’s free. It’s a great read.